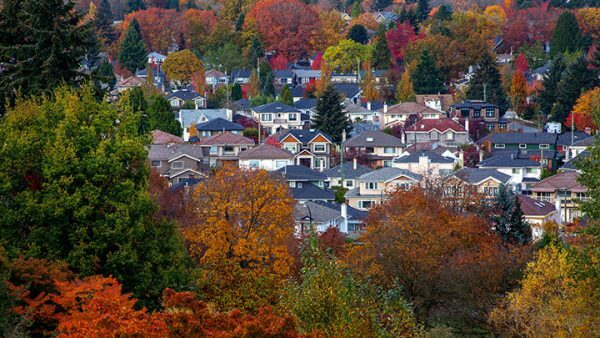 These characteristics come to mind when describing the Oakridge and Kerrisdale neighbourhoods. Stretching from Blenheim Street on the west to Main Street on the east, the principal commercial centres are concentrated around West and East Boulevards, 41st Avenue, and Granville and Cambie Streets in south Vancouver. As rapidly progressing communities, these neighbourhoods are constantly redefining their features and makeup as new generations of young professionals and families move in. One of the last areas in Vancouver to be developed, there is abundant green space in these two residential neighbourhoods. 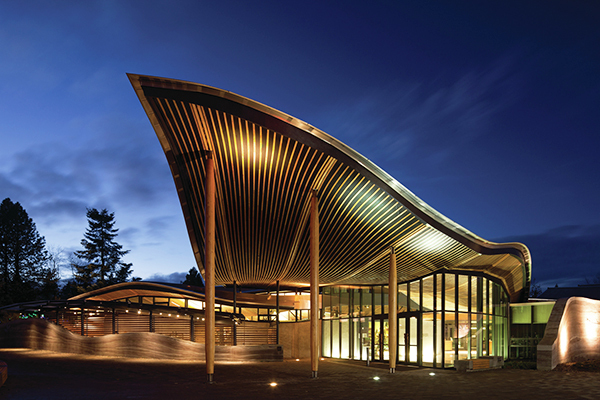 Spend time enjoying VanDusen Botanical Garden’s 22 hectares of elaborate landscaping and marvel at the Visitor Centre, an iconic building and a model of sustainability. 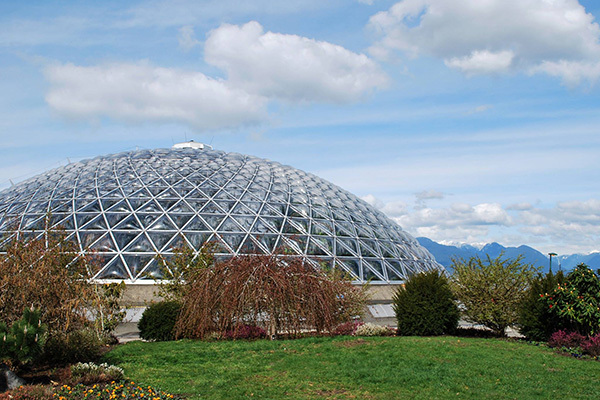 Queen Elizabeth Park, one of the highest points in the city, is a great place to take in stunning views and sunsets, and also offers pitch and putt, tennis, a ferris wheel and the Bloedel Floral Conservatory. 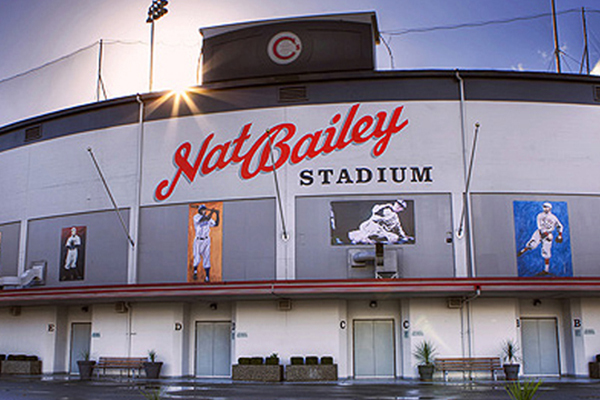 Catch a minor league baseball game at Nat Bailey Stadium, home to The Vancouver Canadians, on a sunny summer afternoon. The Canada Line sky train has two stations in the area, and busses are frequent along Granville, Oak and Cambie Streets. 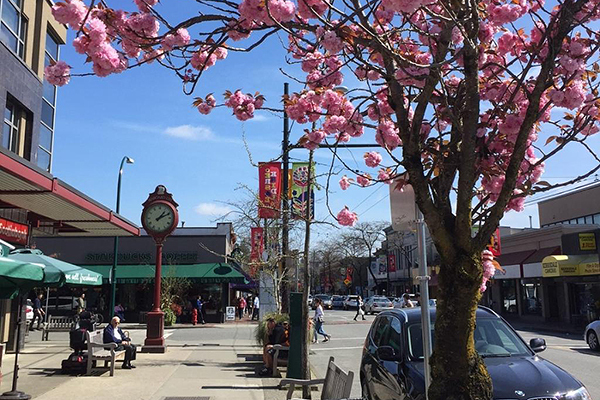 You’ll find luxury retailers in Oakridge Centre Mall to independent boutiques, grocery stores and restaurants in Kerrisdale Village. 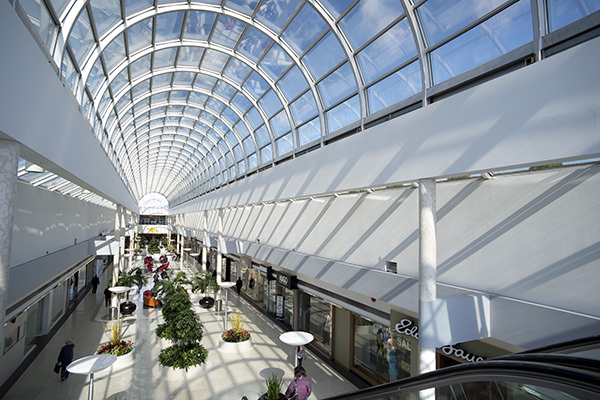 There are an abundance of options for shopping and dining in this part of town. Locals love to get their organic groceries and specialty goods from the weekly Farmers Market at Riley Park. Architecturally, there are many houses listed in the City of Vancouver’s heritage inventory. 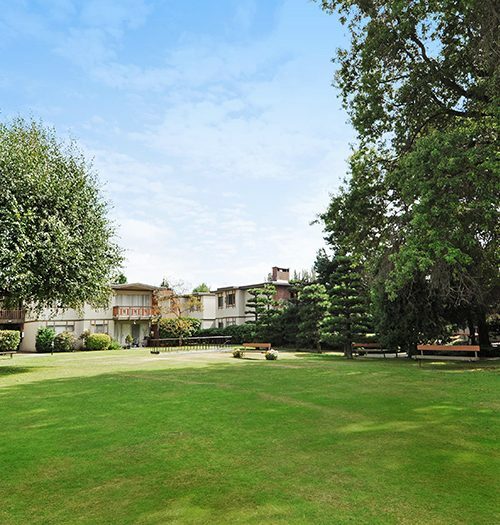 A mix of newer homes, older bungalows, and a variety of low, mid and high-rise apartment and condo buildings, this is a diverse community of apartments for rent in Vancouver with a strong family presence.